3W Equipment offers great equipment at affordable pricing. 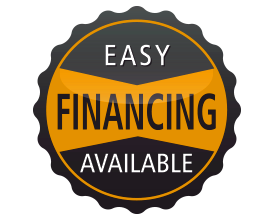 We will buy your used equipment. FLEET IS BEING UPDATED THIS YEAR. 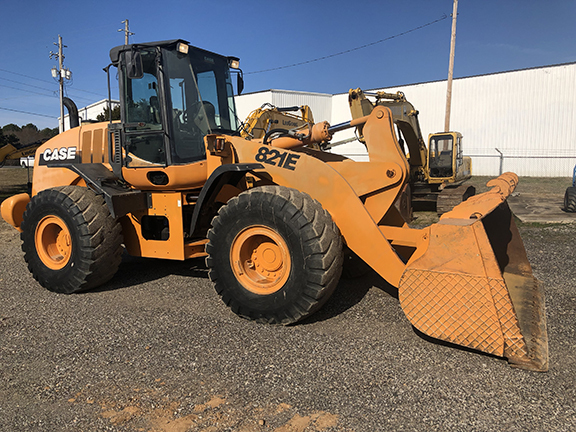 WE HAVE (2) 2007 Mack CTP713- GRANITE TRI-AXLE DUMP TRUCKS, TRUCK (1) HAS 273K MILES; TRUCK (2) HAS 260K MILES MACK MP-7 ENGINE, 405 HP, 10 SPD TRANSMISSION, ENGINE BRAKE, CAMELBACK SUSPENSION, FRONTS 18,000 LBS, REARS 44,000 LBS, DOUBLE FRAME, 16’ HARDOX BODY, PINTLE HITCH, ALLUMINUM FRONT WHEELS W/FLOATS, THESE ARE GREAT CLEAN PRE-EMISSIONS TRUCKS WITH LOW MILEAGE, IN EXCELLENT CONDITION, THAT ARE PROFESSIONALLY MAINTAINED AND ARE WORKING DAILY. 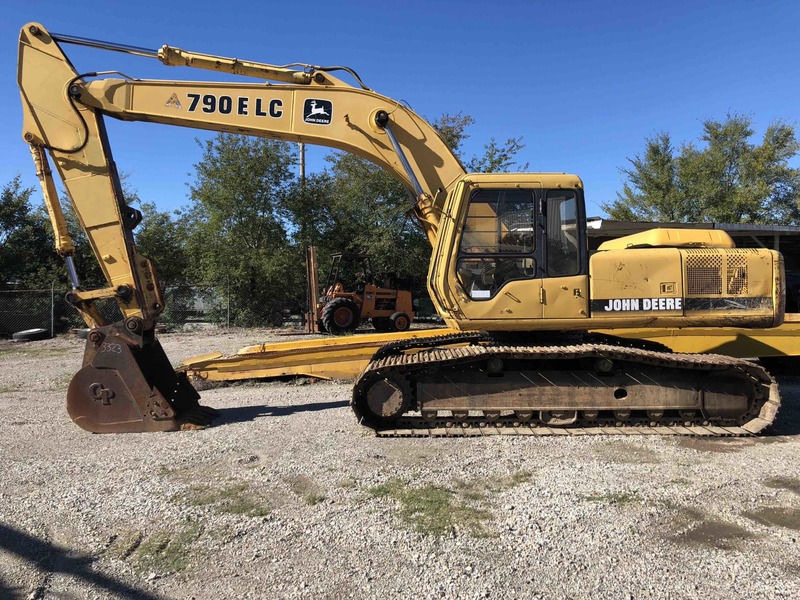 1995 DEERE, 790E LC Excavators - Crawler, 1995 JOHN DEERE 790 HYDRAULIC EXCAVATOR, CAB, AC, 9,330 hours on meter John Deere six cylinder turbo diesel engine Two speed hydrostatic transmission EROPS Heat Knuckle boom 103" stick length CF 48"W bucket (7) bolt-on teeth 31.5"W steel triple grouser track pads. Needs 3 small pieces of glass in cab. 2007 SUNDOWNER (SUNLITE STAMPEDE SL) 3 SLANT ALUMINUM HORSE TRAILER, WITH LIVING QUARTERS, INSULATED FRONT AND BACK. HARDLY EVER USED, AND IS IN LIKE NEW CONDITION. 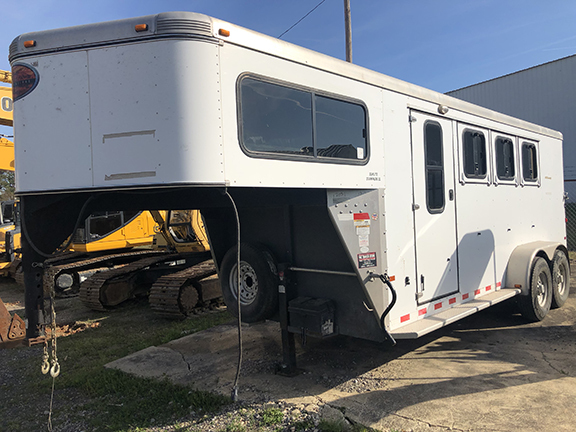 TRAILER HAS 5,200LB AXLES (EACH), 3 SADDLE STANDS, GOOD TIRES, DUAL DOORS IN REAR, SIDE DOOR IN FRONT, SPARE TIRE, NEW BATTERY, TINTED WINDOWS, ADJUSTABLE HITCH HEIGHT, HAS HEAT AND A/C, PLUMED FOR SEWER, HAS A SINK, AND TWO BEDS. SUPER NICE TRAILER THAT HAS HARDLY BEEN USED. PLEASE CALL FOR ADDITIONAL INFO. PRICED AT $17,500 FOR QUICK SALE. 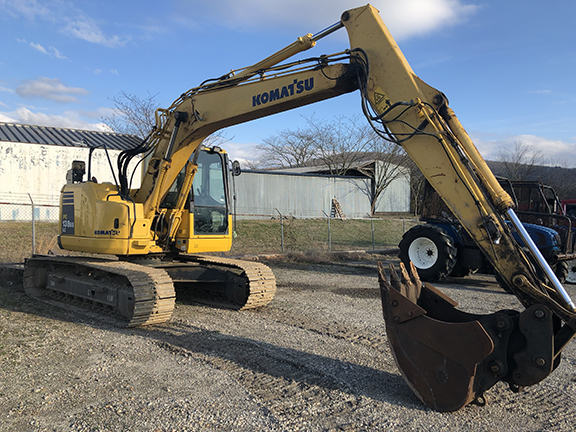 2011 KOMATSU PC138USLC-8 EXCAVATOR, Enclosed ROPS, 75% UNDERCARRIAGE, 15'1'' Boom, 9'10'' Arm, 28'' pads, JRB Quick Disconnect, c/w Bucket, COLD A/C, Engine Manufacturer: Komatsu, Engine Model: SAA4D95LE-5, Fuel Capacity: 52, Heater, Operating Weight (lbs): 32,000, AUTOMATIC GREASER, 5200 HOURS, VERY NICE AND WELL MAINTAINED MACHINE.